petição: Families are eating leaves to survive. 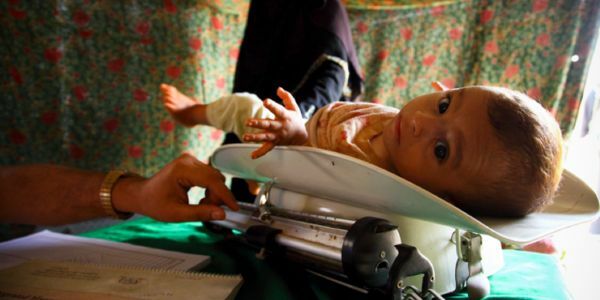 Millions have fled conflict in Yemen only to face looming famine. Demand their protection.